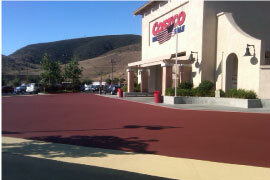 Asphalt Coatings Engineering, Inc. – Manufacturer and supplier of asphalt maintenance materials. 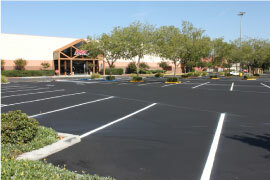 Asphalt Coatings Engineering (ACE) is a manufacturer and supplier of asphalt maintenance materials. 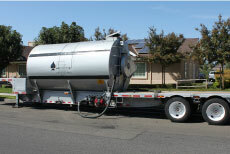 We supply customers throughout the entire state of California as well as in parts of Nevada and Utah. 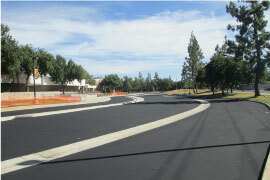 In 2015 Asphalt Coatings Engineering celebrated its 30th year of operations in its original Central California location and looks forward to many more years of serving the asphalt maintenance material needs of customers throughout the West. 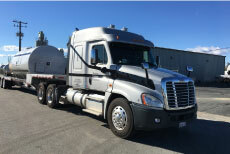 Read more about our history and meet our team. 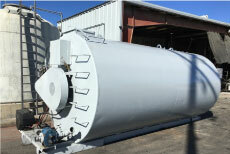 ACE Seal products are also available through our approved distributors. See a complete listing here. 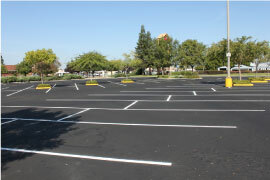 In addition to providing the very best asphalt maintenance supplies, we are pleased to offer the following services.